The world is just about ready for the big superhero movie wave that will be hitting this year, as several comic book icons and characters are getting the big screen treatment in time for the summer blockbuster film season. Chief among those of course will be Warner Bros. and DC Entertainment’s second entry into the growing DC Films universe in “Batman v Superman: Dawn of Justice” – which pits a very hardened and edgier Dark Knight against a powerful and messiah like Man of Steel that sees the entire world as their arena and a rising evil presence manipulating things from behind the scenes. 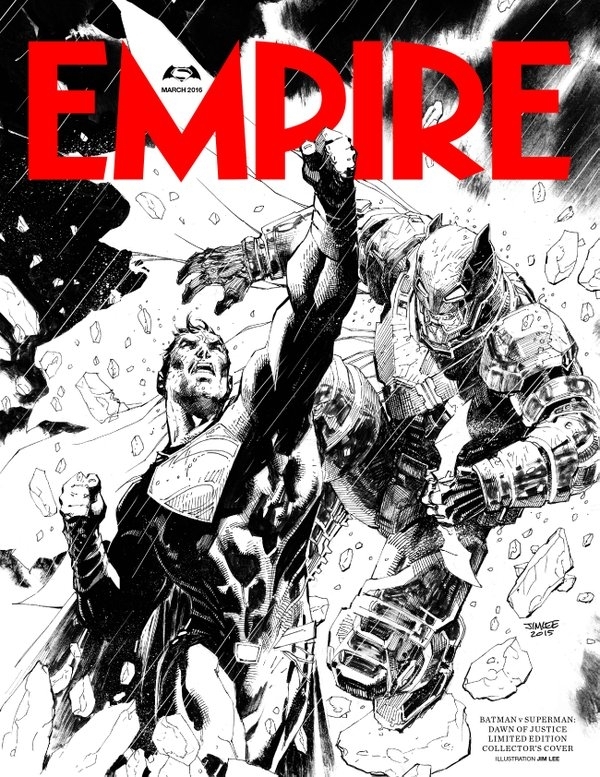 With just TWO MONTHS left until the superhero brawlfest flick hits theaters, the latest issue of Empire Magazine has a ton of new details and images (which can be seen in Comic Book Movie) promoting more about the film, some that can be considered SPOILERS for those who want to be surprised. In fact, a certain Amazon Princess AND Lord of Apokolips was teased… So turn back now if you don’t want any surprises ruined. Still here? Good, then let the curtain be pulled and here’s some pretty important information coming straight from the Empire Magazine coverage on BvS. 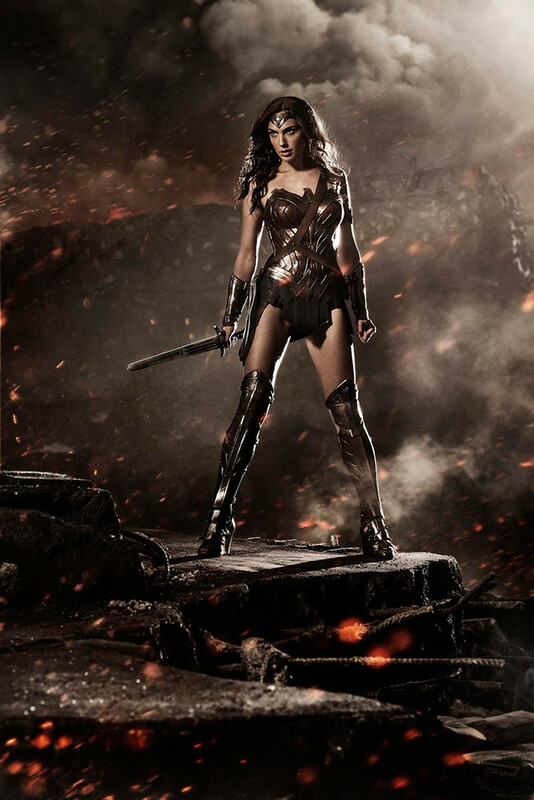 Here’s Gadot meanwhile in new scenes added for a recut BvS trailer, which is a tie-in with Turkish Airlines. 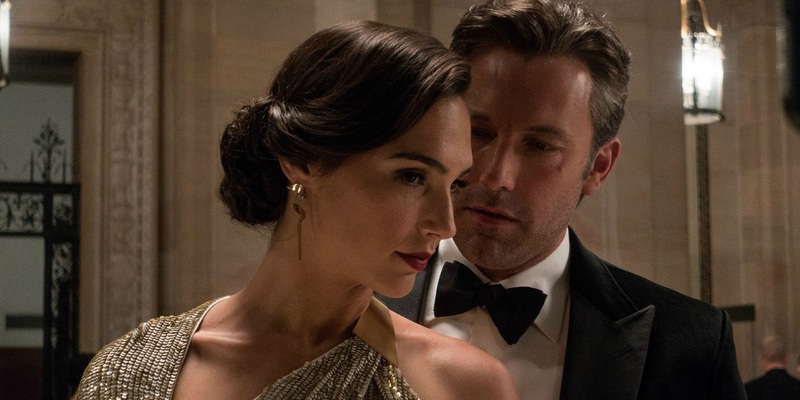 On another note for the Empire Magazine coverage, a certain image teases A BIGGER THREAT for Batman, Superman, Wonder Woman, and the Justice League to face soon enough. That Omega sigil… Can anyone say “Darkseid”? This is the same sequence that’s presented as a “nightmare scenario” to Batman, in which an evil Superman has taken total dominance of the planet. Could Darkseid’s sign teased here have something to do with that? We’ll find out soon enough when the film hits in a few weeks. 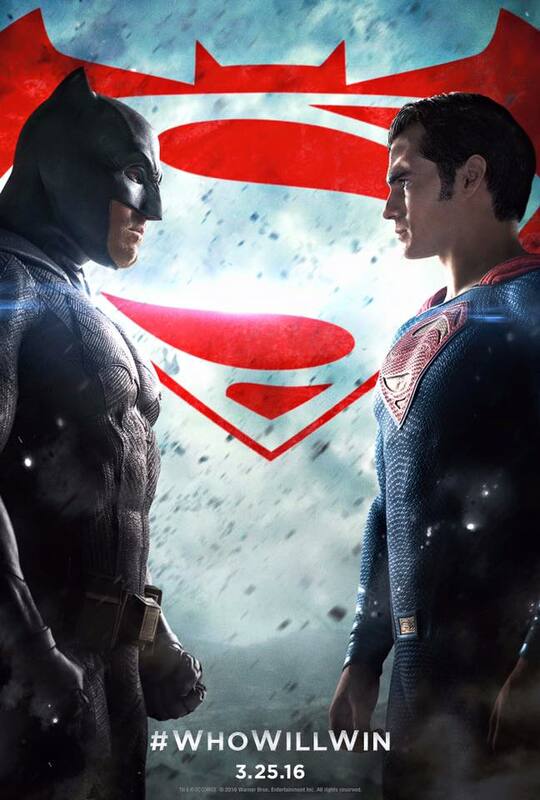 Batman v Superman: Dawn of Justice will be released on March 25, 2016. 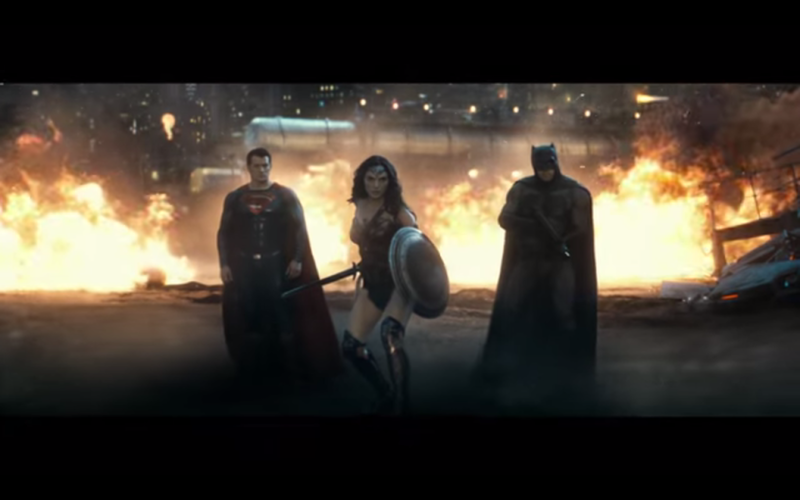 WATCH: Suicide Squad Comic-Con 2015 Trailer released online by Warner Bros.